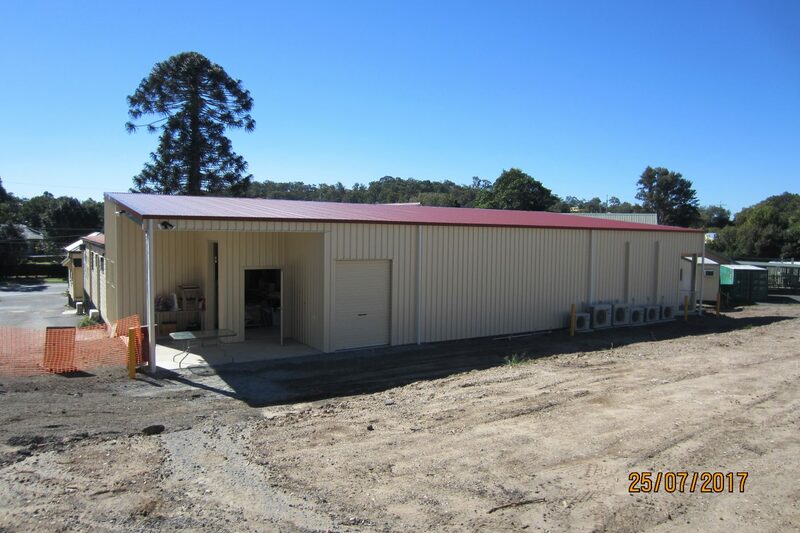 Totally Sheds is an independent locally owned and operated distributor of quality steel kit buildings from Sheds, Carports, Garages, Workshops and Farm Buildings to Patios, Gable Roof Sheds, Skillion Sheds and DIY Kit Homes. Customers of Totally Sheds can rest assured service is second to none, one of the many benefits of this owner/operator business. It will be owner, Alisdair that you will speak with every time and being able to talk directly with him means quick decisions can be made without having to waste time running proposals by head office. 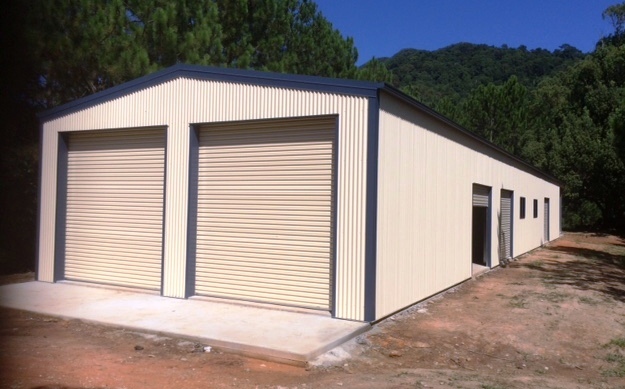 Alisdair has a wealth of experience having worked with Australia’s leading companies advising franchisees and distributors on all things sheds. 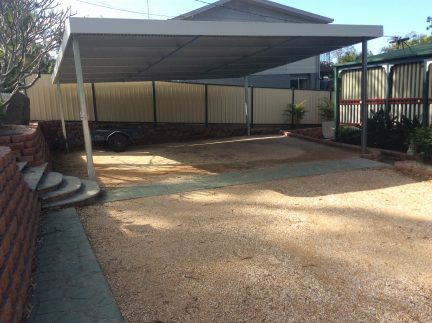 Totally Sheds uses quality Australian-made products and through its close association with a leading Australian shed company benefits directly from “big company buying power”, which means they can pass on the best deals to you. Shedsafe accredited, be sure to check the Totally Sheds Price Policy guarantee*. While located on the Gold Coast, Totally Sheds service client needs throughout SEQ. 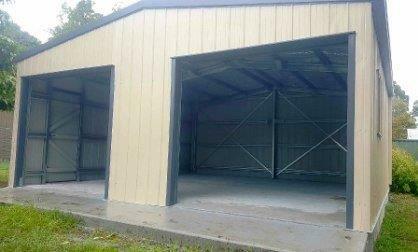 They design your shed to your custom requirements. No job is too big or small. Where others say no, Totally Sheds aim to say yes and there is a team of builders well versed in all Totally Sheds’ designs. Get your project started now by jumping on the quick link and sending us your details. We love working with clients and to specific requirements. Why not email us a drawing of what you require today?